Dig deeper to get started. Register for programs, make online payments, and manage your account. Year-round Outdoor Preschool is enrolling now! Space is still available for the amazing year we have planned! Day Camp 2019 dates announced! Start planning for your child's Summer. Day Camp 2019! June 3rd - August 2nd. Year-round school with extended hours to meet your family's needs. MyLakeNixon! provides quick and easy Preschool and Day Camp sign up and payments! Learn what makes Lake Nixon a special, sacred place for students and families. 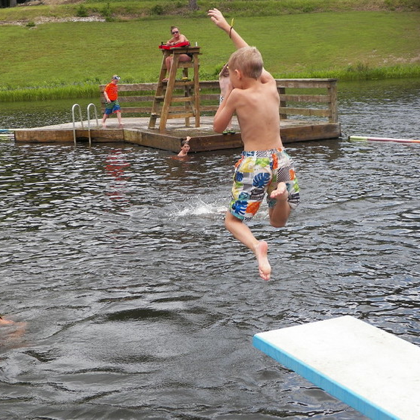 Lake Nixon Outdoor Center provides wrap-around services for your whole family! 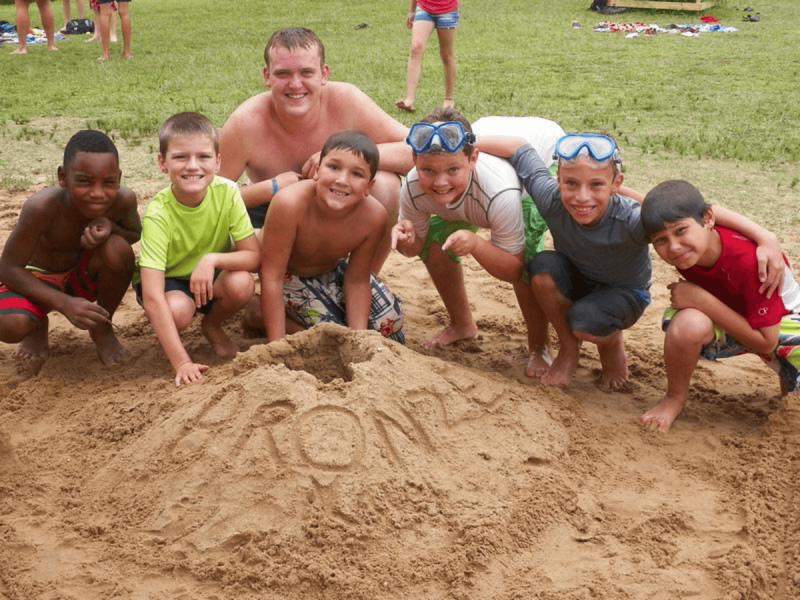 From preschool education through middle school summer day camp, recreation to family reunions, Lake Nixon is here to provide your family that special place we're all looking for. A place where outdoor fun meets learning and growing together. 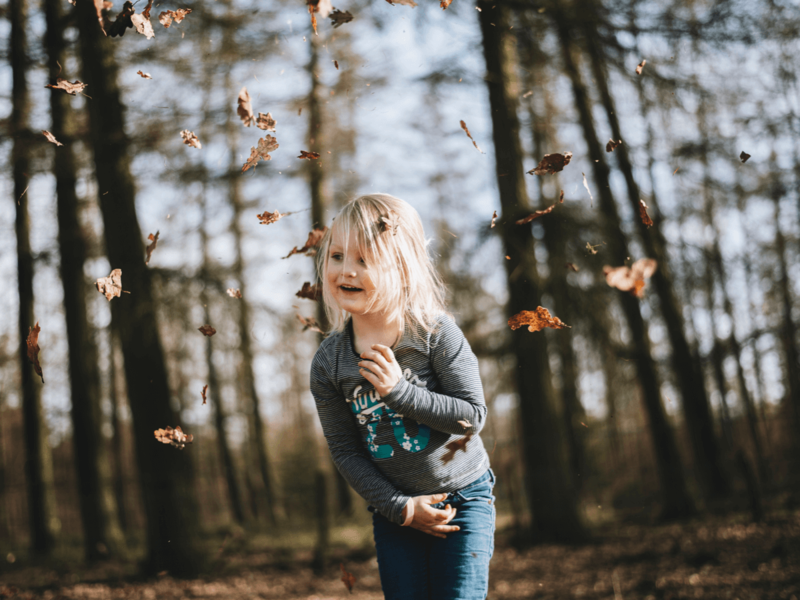 A new movement of preschools is pushing kids outdoors, come rain or shine, heat or cold, to connect with nature and learn to take measured risks, in addition to math and the ABCs. Arkansas's best day camp just got better. 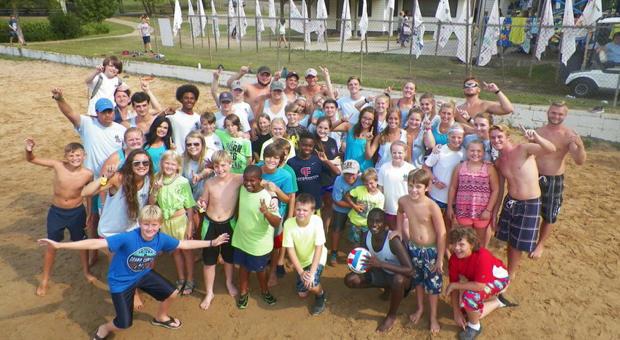 This year Lake Nixon Summer Day Camp is expanding our program to provide more opportunities for kids to have fun. Get Connected Sign up for MyLakeNixon! 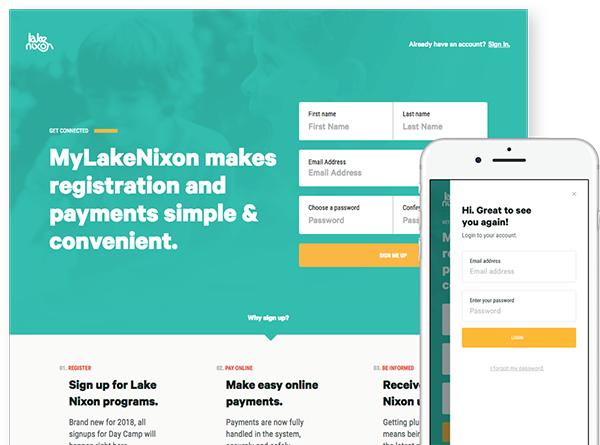 MyLakeNixon is our new onilne registration and payment system that makes registering for Lake Nixon programs quick and easy. Upcoming Events There’s always something happening at Lake Nixon! 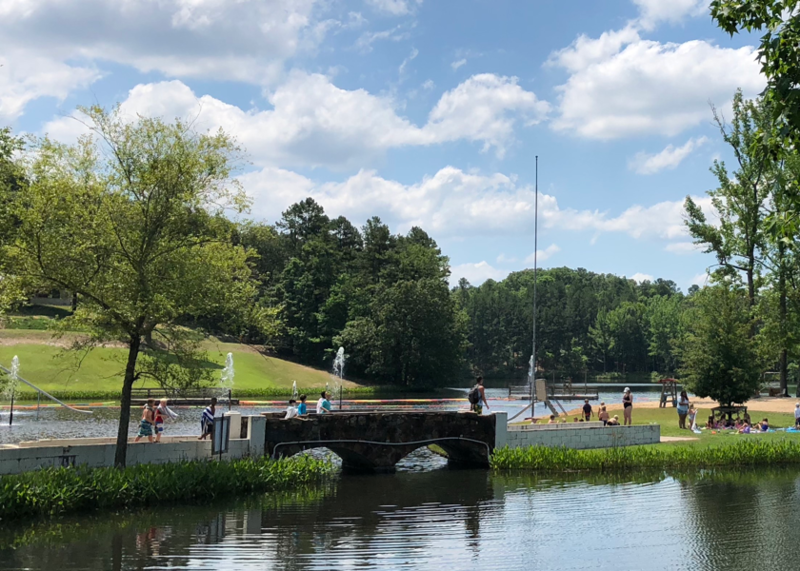 In addition to renting our facilities for your own special event, Lake Nixon hosts several events throughout the year which are free and open to the public. Find Out More. March 01 - April 30, 2019 Summer Camp Registration Opens March 1st! Register Online!